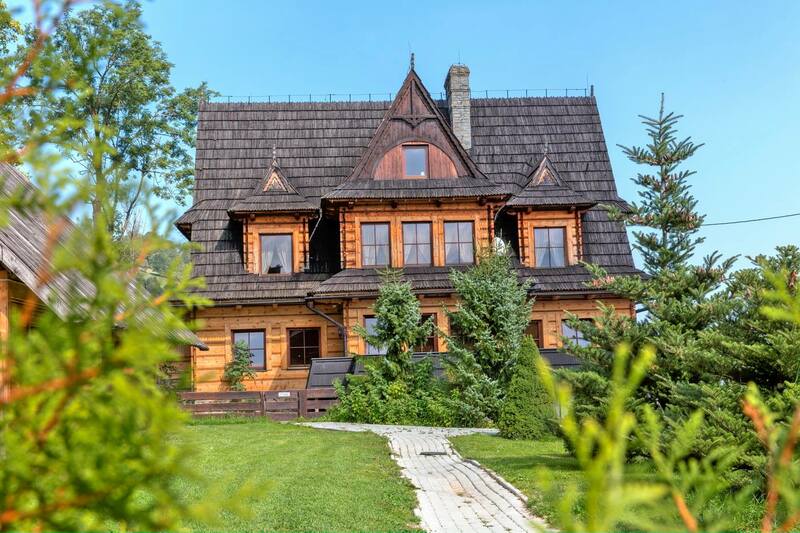 „Chata Walczakow” (The Walczaks’ Cottage) is a stylish highlander cottage situated in a stunning place in a range of Mount Gubalowka in Zakopane, Poland. The cottage is located 800 metres above sea level and it is close to the pastures where the highlanders tend their sheep from spring to autumn every year. From this place there is also a wonderful view at all of the Polish Tatra. You can reach the city centre within 30-40 minutes on foot.